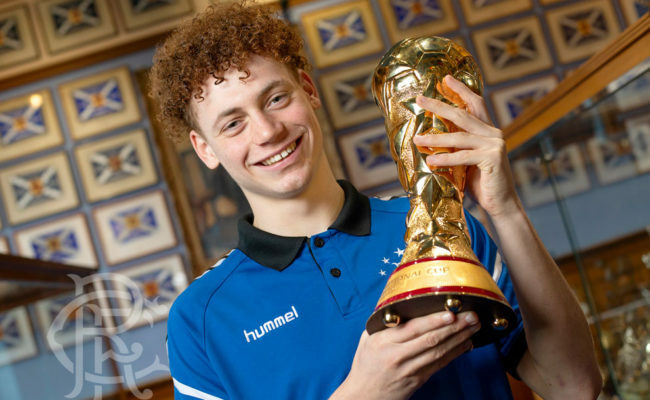 RANGERS under-17s won the prestigious Al Kass International Cup 2019 in Qatar last month and the Rangers Youth Development Company will have a number of Twitter Q&As with the coaching staff and top performing players in the coming weeks. The Light Blues were the first British club to win the tournament, which has been running for seven years, when they beat AS Roma on penalties in the final and top drawer sides like Paris St Germain, Bayern Munich and Real Madrid also competed for the trophy. First up, will be youth coach David McCallum who will answer fans’ questions from 12.30pm on Tuesday. David, who holds a UEFA Pro Licence and Youth Licence, is a former Head of Youth Development at Queen’s Park and is looking forward to reflecting on a terrific tournament for the Rangers Academy. 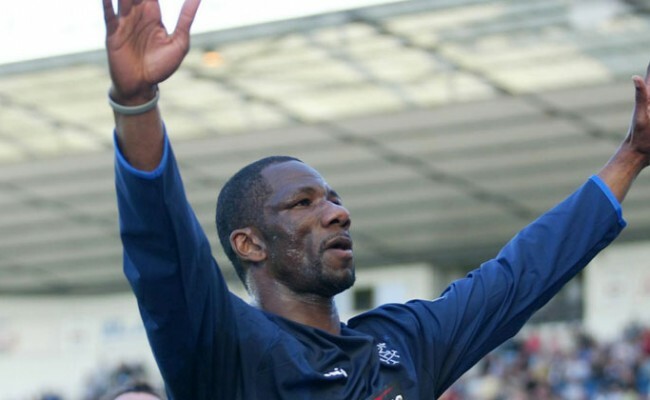 Tweet your questions now using the hashtag #AskDavid to @rfc_rydc and he will answer on Tuesday afternoon. 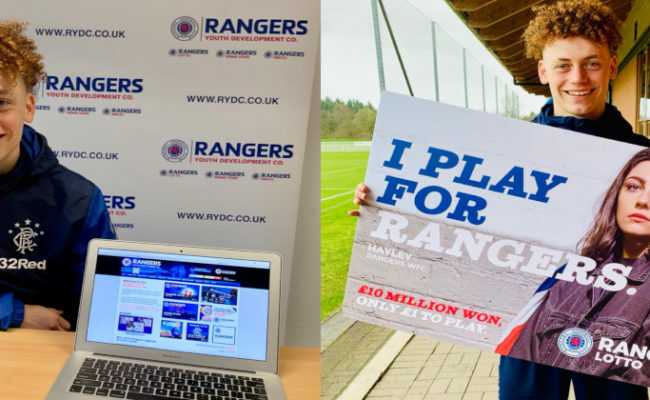 Since 2002, RYDC profits have been directed to Rangers Football Club’s youth programme – with almost £8 million provided so far – and the RYDC logo featured on the under-17’s strips throughout the Al Kass tournament.